What timing – we planned to get up at 7am in the morning and managed it without our smartphone alarms! An impressive morning thunder woke us up at 6:55am with an accompanying cosy lightning show from a very restful night in the large and modern hotel room. Next to the lovely wake-up call, the delicious and well-presented breakfast buffet let the day start off perfectly. 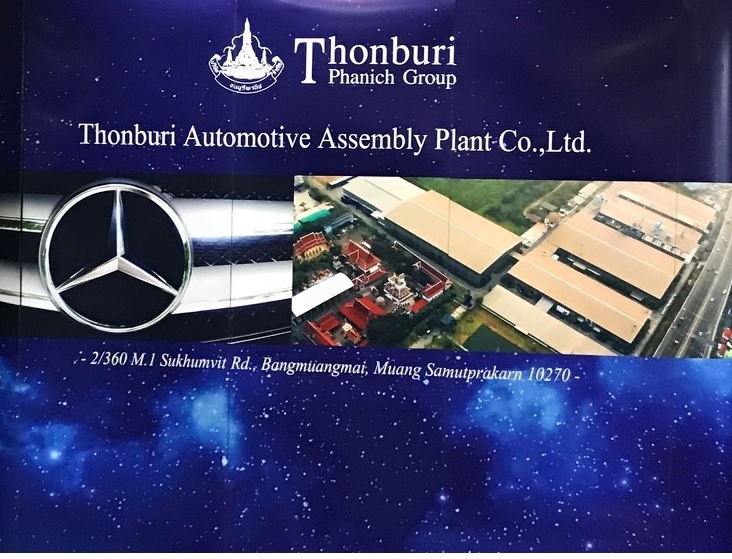 Today’s plan is to visit Thonburi Automotive Assembly Plant (TAAP) which assembles a variety of Mercedes cars for the Thai market and Henkel, a chemical and adhesive producer. So, how do you go to a Mercedes production facility? 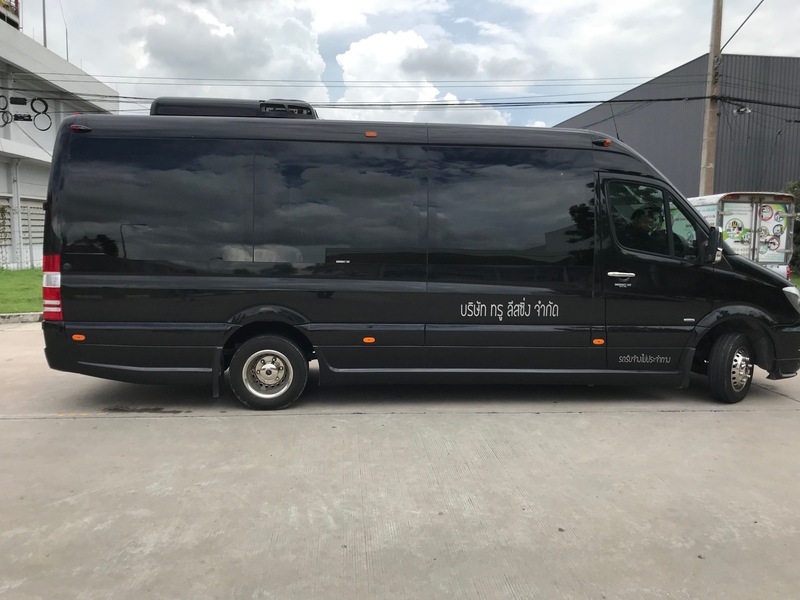 Certainly, with a black Mercedes van offering Wi-Fi, cold water and coffee made with the on-board coffee machine. TAAP’s premises are located directly next to a housing area including a school and a temple due to historical developments requiring even more strict controls of noise and air pollution compliances. The production and final assembly lines were impressive, more than 15,000 cars are scheduled to be produced this year distributed to more than 10 different models. 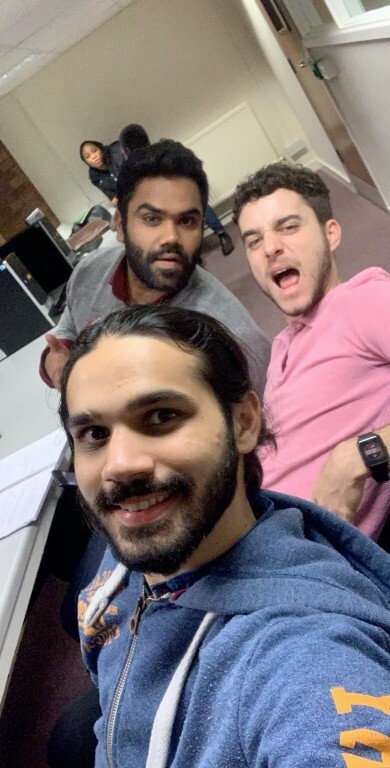 From the first second, you could spot the dedication and pride of the employees working for one of the most valued car brands. 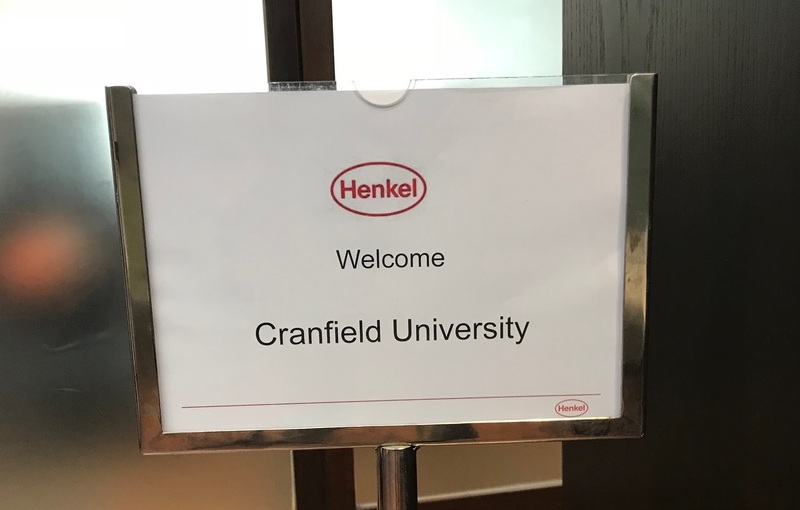 At lunch time we left TAAP’s facilities to visit the next company, Henkel Thailand, which is global company mainly producing adhesives, laundry & home care and beauty care products. It was a great experience and the President Erik Edelmann reserved his entire afternoon for us to share experiences and discuss global supply chain trends. Before the sun set, we visited the highest roof top bar of the world on top of the Lebua hotel and had some delicious drinks with a fantastic view. 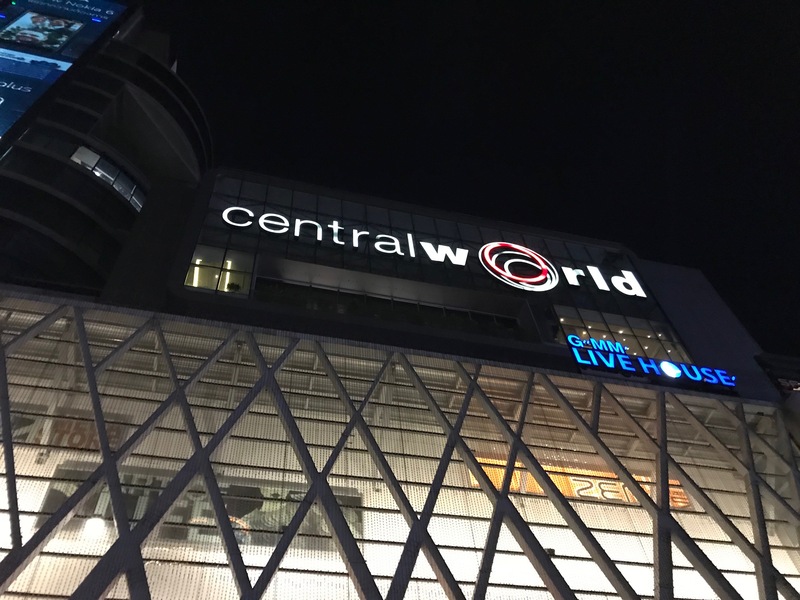 We ended the day with an extraordinarily fancy restaurant directly in the city centre and shared our gained impressions. Finally, after 16 hours of collecting new experiences, impressions and tastes we went back to the hotel to be fresh and rested for the next exciting day. Material and Logistics Support Manager at Airbus in Hamburg, Germany. Love traveling and doing sports, especially handball.